Park Dental Minnetonka and Ridgepark doctors and team members will participate in the Tour De Tonka with the Park Dental exhibit. 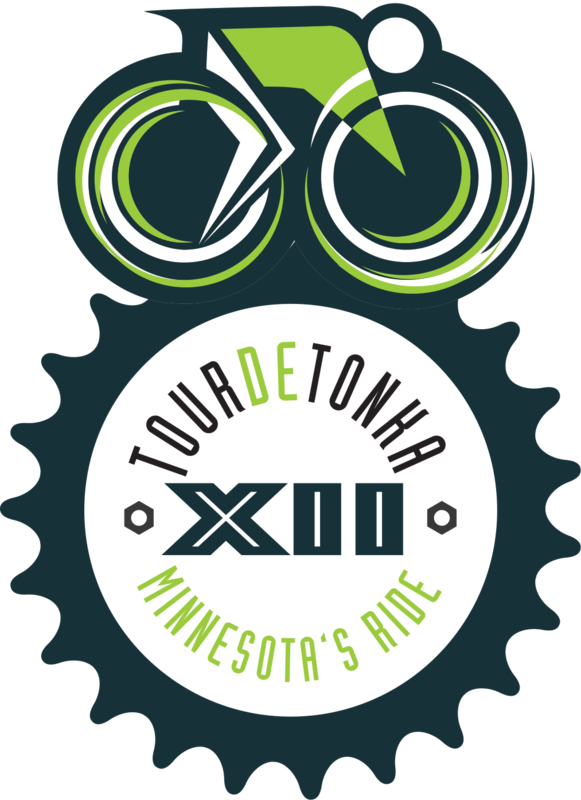 Tour De Tonka is an annual community education multi-distanced bicycle ride through Lake Minnetonka communities for cyclists of all ages. The event promotes and celebrates healthy lifestyles, friendship, teamwork, and recreation through collaboration of cities, sponsors, local charities and hundreds of volunteers. 3,000 bike riders attend this event.